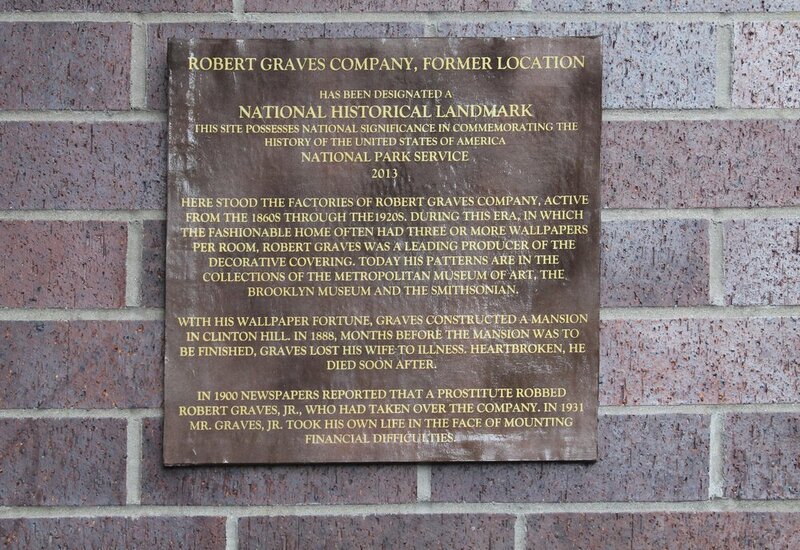 National Register of Historic Places, 2013, all works silkscreen on cardboard, 18" x 17"
National Register of Historic Places, 2013 Additions, Brooklyn, NY consists of ten handmade plaques placed in ten locations in Brooklyn. 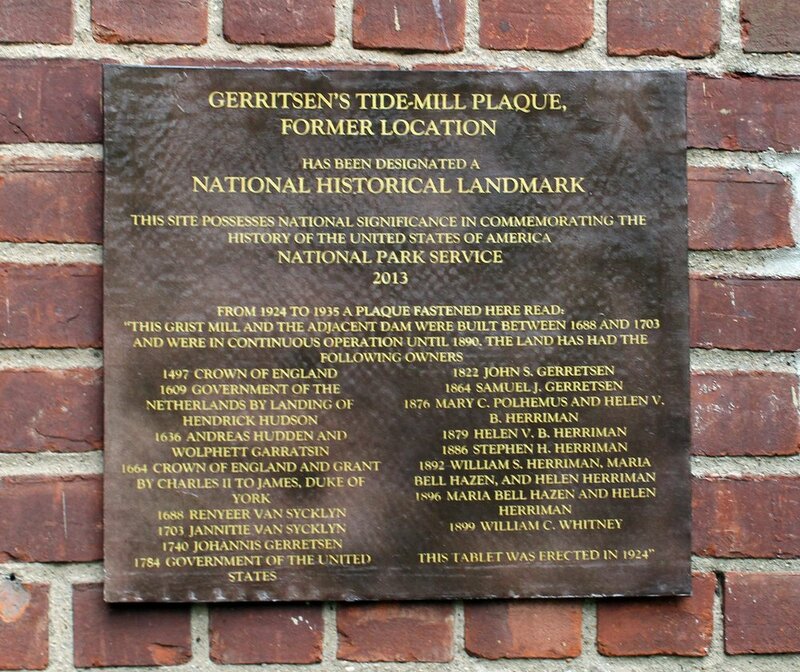 These plaques designate each site as possessing “national significance in commemorating the history of the United States of America” and provide facts explaining this historical significance. These facts are all based on research conducted at libraries and archives, but the designation itself is false. 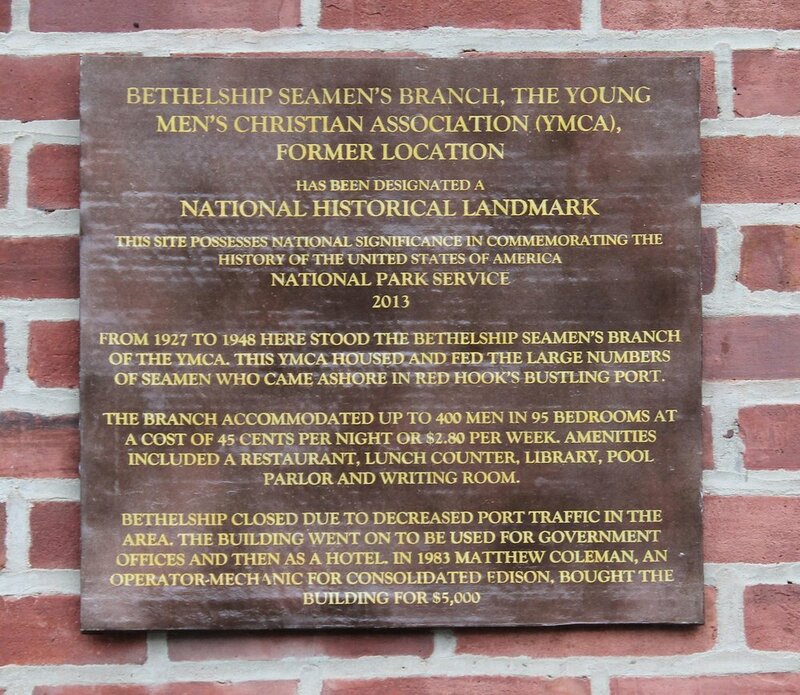 In creating historic landmarks and marking them with fabricated plaques, I question how historical memory is recorded through our built environment, one of most visceral ways we experience the past. 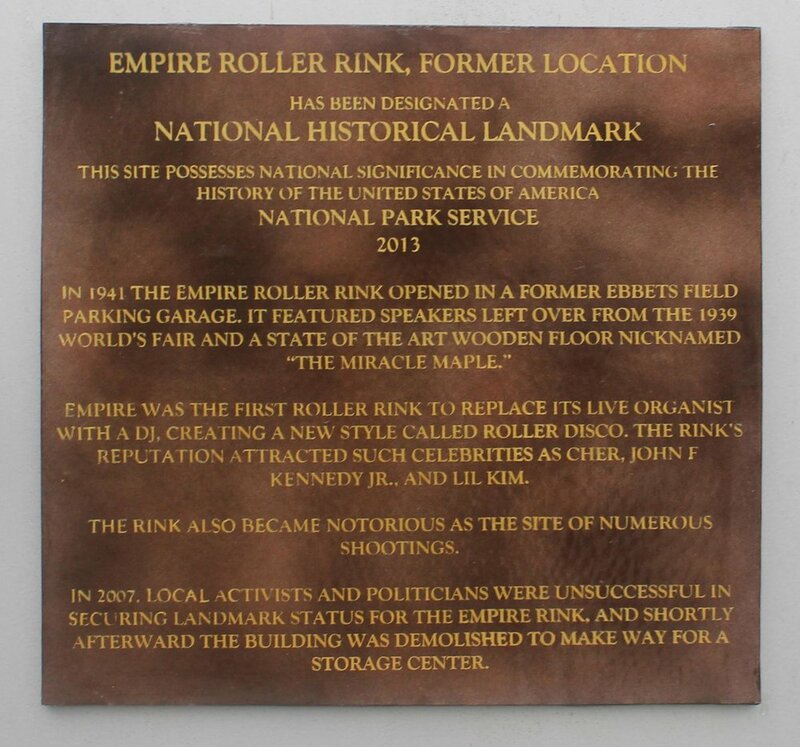 New York City’s history is shaped by what has survived constant destruction and remaking. Collective memories are often lost along with the alteration or destruction of buildings. 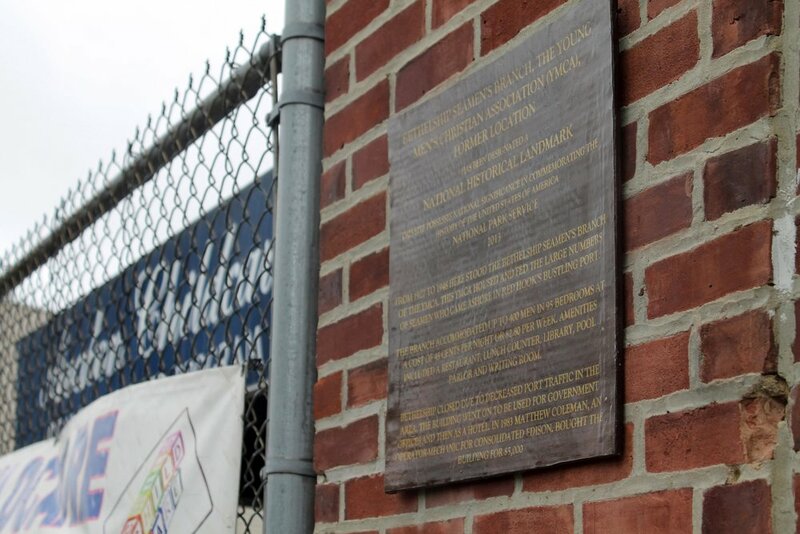 National Register seeks to bring ten places back into the visual history of our city, in a borough that finds itself the new playground of developers and speculators. 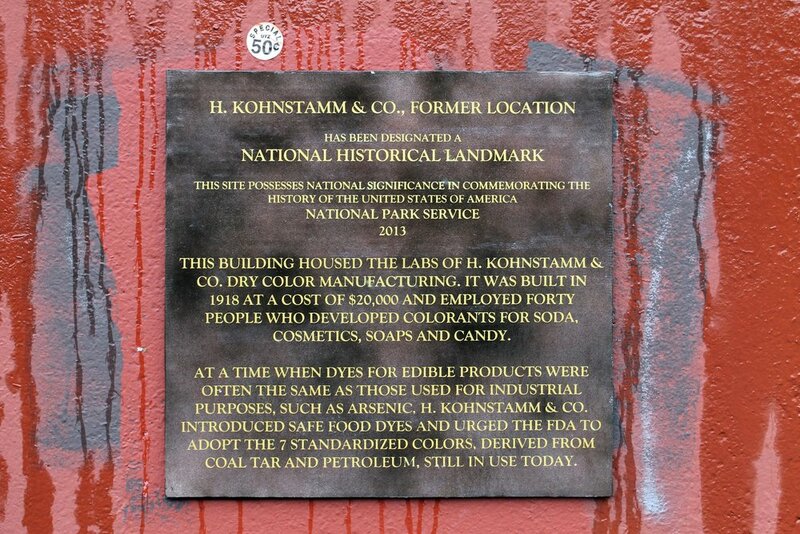 Eight of the ten buildings commemorated in National Register are gone; the other two are significantly altered. 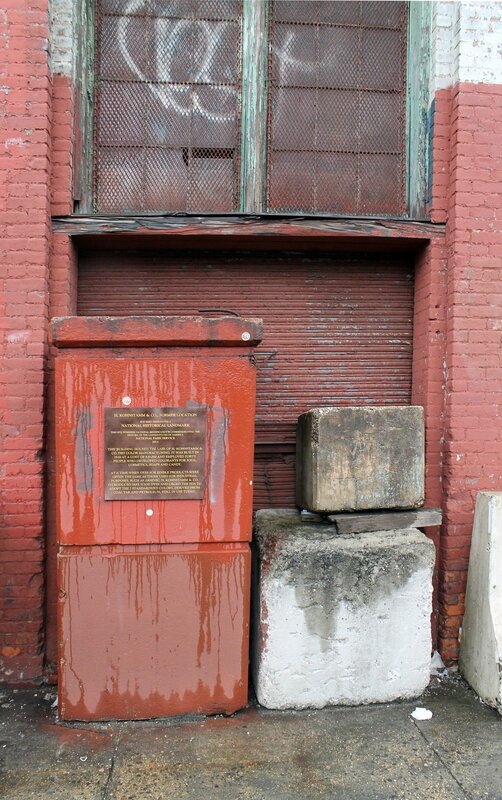 The contrast between these vanished buildings and what now stands in their place is often stark: where the bath house once stood is a glazed condominium tower; a self-storage complex now occupies the footprint of the rink where roller disco was born. This contrast between our contemporary urban environment and that of the past can be more informative than the physical remnants of the past that still remain. 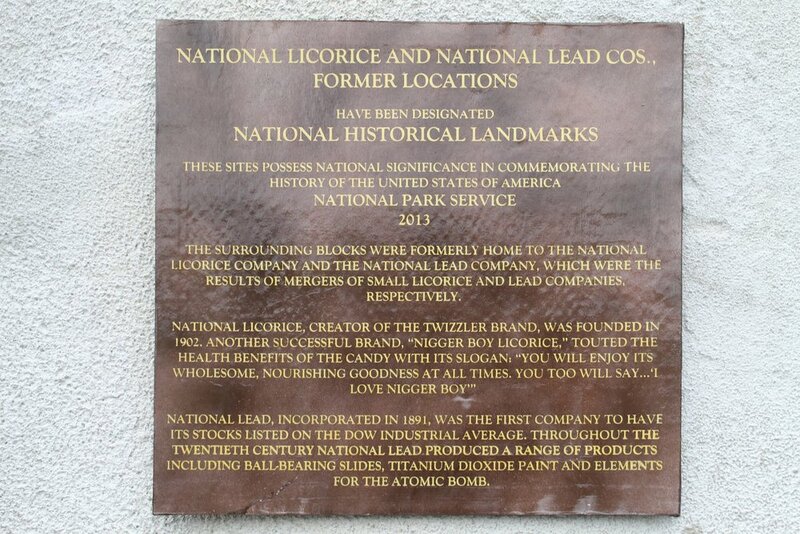 Thus National Register is not a product of nostalgia but rather seeks to present a historical narrative that includes the present. The sites in National Register were chosen randomly by picking locations on old fire insurance maps. Despite this indiscriminate process and the seeming banality of each site, research revealed historically interesting information about each one. Taken as a whole the ten plaques suggest that every lot on any block can reveal historical understanding of place; the historical narrative told by the structures that survive the ravages of time or are intentionally preserved is only one of many.